With the daily lenses Extreme 1 Day in 30 format you will have lenses for 15 sunsets if you have the same graduation in both eyes, otherwise you will have to buy two boxes with the graduation of each eye and you will have 30 sunsets. Used daily 15 or 30 days. 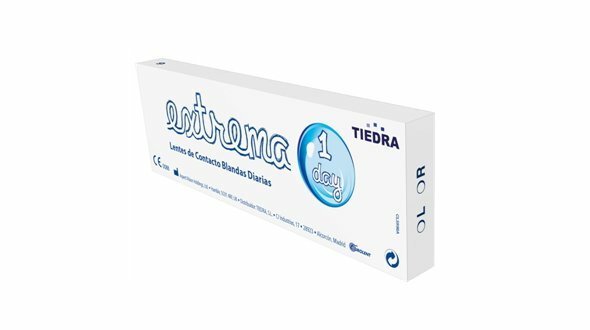 Indicated for the correction of myopia and hyperopia, people sensitive to maintenance solutions, occasional use (sports, social events, travel ...) or even for users with high incidence of deposits in their contact lenses.